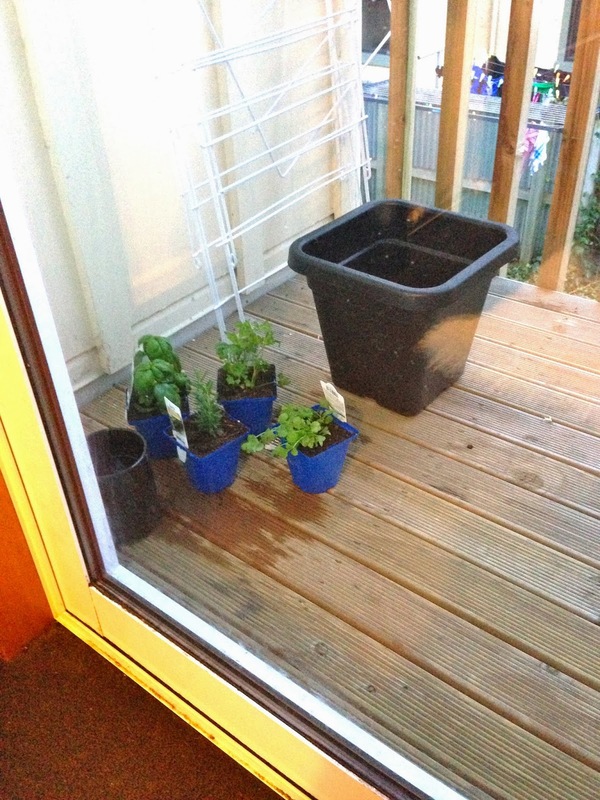 I love me some herbs so this year I made it one of my new years resolutions to start a herb garden. I also wanted to test myself to see if I can look after something haha. It was super simple and easy to set up and very inexpensive! All you need is a pot with draining holes, potting mix, and the herbs you desire. You can grow your herbs from seed but I decided to grow them from when they were small plants so I could use them straight away in my cooking. 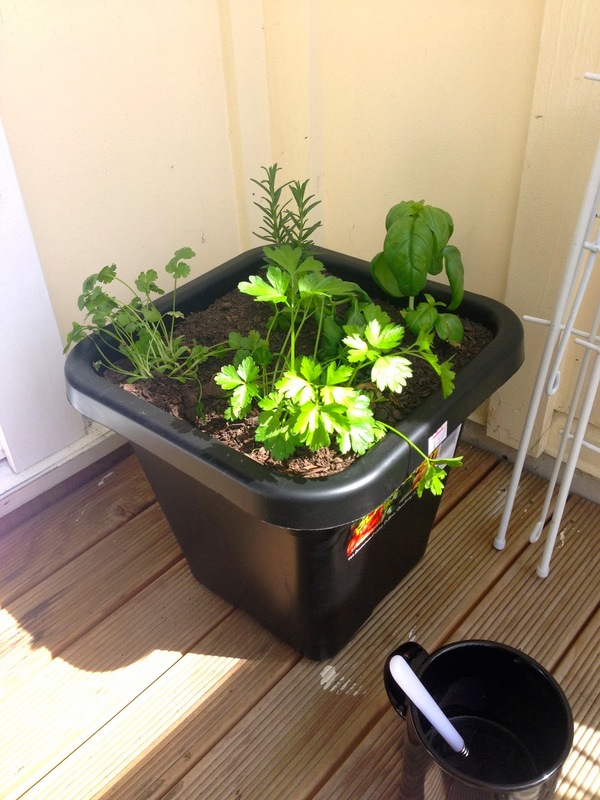 When planting your herbs you need to make sure they have plenty of sunlight and water. You should water them when the soil starts to go dry. I give my plants around a teaspoon of water day. In my garden I have Basil, Coriander, Italian Parsley, and Rosemary, and Im hoping to add to my collection!